Use Fine and Extra Fine Point Permanent Marker for Precise Marking. Water Resistant Markers and Quick Drying. TEXT STANDS OUT. Great for color-coding, prioritizing, emphasizing and of course — making the text you plan to reread standout! QUICK-DRYING INK. Goes on smoothly and dries quickly so you aren’t left with smudges. 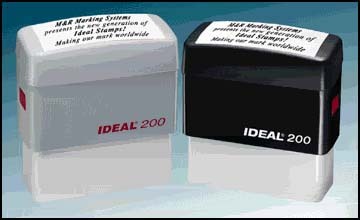 For precise marking on on metal, glass, paper, wood, vinyl, labels, photographs, tages, plastic, foil, rubber -- almost any surface. High-intensity inks are waterproof and smearproof. CERTIFIED AP NONTOXIC. Safe to use. Conforms to ASTM D4236 standards. Specially Formulated Ink for Industrial, Laboratory and Commercial Use. 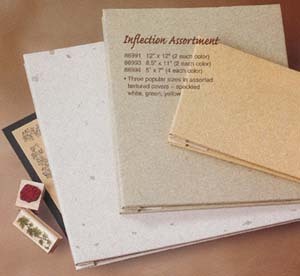 Copyright 1999-2010 Shop For Supplies, Inc. All rights reserved. Our Craft and Rubber Stamps website offers our full line of Address & Business Stamps as well as the Full line of Xyron Laminators. Embossing Supplies and Rubber Stamps Inks and pads are in large supply here as well as punches (craft) and other items.